A dental company with more than a hundred clinics across 17 states has agreed to pay almost $24 million to settle five lawsuits which allege that its dentists performed unnecessary root canals on needy children and billed Medicaid for it, prosecutors say. Benevis LLC and its 130 affiliated Kool Smiles clinics submitted false claims for medically unnecessary dental procedures, including baby root canals, tooth extractions, and stainless steel crowns, according to lawsuits prosecuted by the U.S. Justice Department. The company also billed Medicaid for procedures its dentists did not perform. According to the lawsuit, the company pressured its dentists to perform unnecessary procedures by disciplining “unproductive” dentists and rewarding “productive” dentists with cash bonuses based on the revenue they generated. The company ignored complaints when its own dentists brought the issue up, prosecutors say. 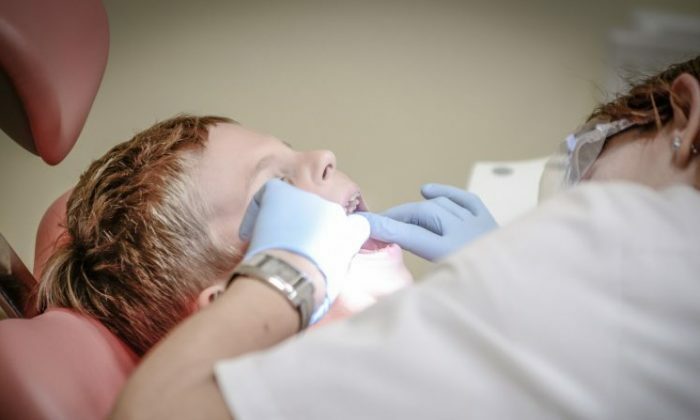 “The allegations in these cases are particularly egregious because they involved medically unnecessary dental services performed on children,” said John Durham, U.S. Attorney for the District of Connecticut. The government kicked off its investigation after five lawsuits were filed by whistleblowers under the False Claims Act, which allows people to sue on behalf of the United States for false claims and share in a portion of the government’s recovery. As a result, three former Kool Smiles employees—Adam Abendano, Poonam Rai, and Robin Fitzgerald—will receive more than $2.4 million as part of the settlement. “The conduct of Kool Smiles reached across state lines to impact many patients, many of them vulnerable children,” said U.S. Attorney Dana Boente for the Eastern District of Virginia. The settlement is not an admission of guilt by Benevis LLC and the company was not found legally guilty of any of the allegations.